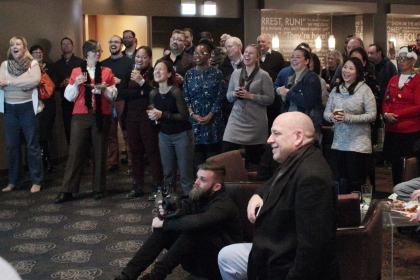 Rich Moskal helped to present the Windy City as a place of beauty, romance, destruction, and chaos in more than 5,000 films, TV shows, web series, and commercials while serving as Director of the Chicago Film Office over the past 23 years. He also retired this month, creating one of the greatest challenges that the CFO has faced in decades. No doubt, the man is a tough act to follow. The process of hiring a new director begins with creating a job description. 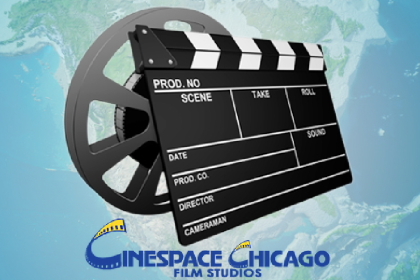 At first glance, the mission is easy to explain — provide support to movies and programs in Chicago. But behind the scenes, there is a sprawling, complicated, and delicate load of details. Moskal got it done by wielding the expertise of a production consultant, the wits of a municipal fixer, the compassion of a community organizer, the charm of a salesman, and the aptitude of a logistical engineer. 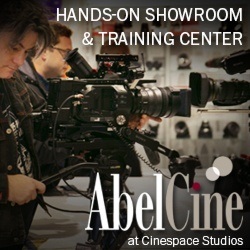 He recently told Reel Chicago about some of the more unusual demands he faced along the way. Coordinating plane crashes on Martin Luther King Drive, authorizing skyscraper demolition in the loop, and clearing the way for epic destruction on the Michigan Ave. Bridge are just a few of the obstacles that the office overcame during his tenure. One of his first big challenges occurred during production for Mercury Rising in 1998. To pull it off, they shot the sequence at night and shuttled CTA passengers around the closed section of the line on busses. The cooperation reflects a delicately choreographed agreement between multiple parties working with the Film Office. By the time NBC’s Chicago Fire staged a plane crash-landing on Martin Luther King Drive in the early 2010s, Moskal says that supporting such stunts “had become routine” for the CFO. “I learned a lesson the hard way,” he recalls. On the day of the shoot, WGN’s Skycam traffic helicopter spotted the scene from the sky. The chopper crew thought the wreckage was real and sent live footage to the morning news studio. Larry Potash and Robin Baumgartner momentarily reported the “plane crash” as a breaking story. 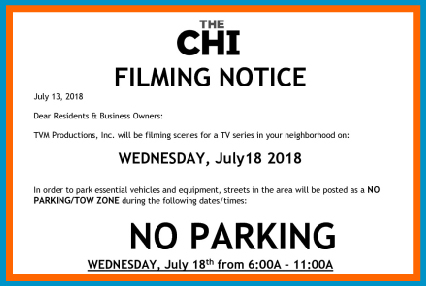 Chicago Fire is an essential part of an ongoing production boom that, according to Moskal, results from the local production community’s strong work ethic, the state’s generous tax incentives, and Chicago’s unique beauty. But looks will only get you so far. When deals are being made, Moskal and the CFO were frequently called in to assure filmmakers that the city would work with them. The first step is the permit application. 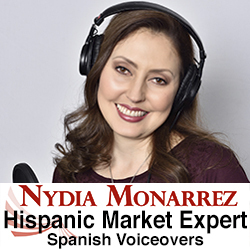 In addition to proving that the city will be insured during production, the filmmakers must describe “all the where, when, and how, as well as a request for services” that will be needed to complete the project. Upon receiving the information, the film office determines the proposal’s workability and seeks the approval from all the relevant government offices. This is when the Fire Department, Police Department, the Department of Transportation, and any number of other departments get involved. From parking and access to licensing and safety, it’s a workload. Along the way, there is an ongoing, multi-party negotiation. For Transofmers: Dark of the Moon in 2011, Director Michael Bay and Paramount Studios went well beyond the required solution. 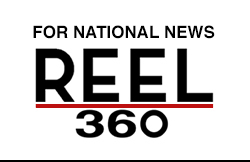 Productions are not always so much fun for residents and passersby, but Moskal works with the filmmakers to reduce the disruption of daily life as much as possible. Their biggest challenge usually involves a problem that plagues the city year round. To compensate for the inconvenience, the Film Office frequently posts signs and door-to-door notifications about the impending shoot, and production companies often provide shuttles to transport people to their cars or downtown. One of the greatest tests of this coordinated effort occurred during two-weeks of “solid, really hairy helicopter stunts with doubles hanging from cables throughout the loop” for the Wachowski siblings’ Jupiter Ascending in 1998. It’s not surprising that a film by the Chicago-born and bred Wachowskis — who Moskal describes as “very cool, cooperative, and gracious” — ranks among his favorites. Other local success stories include the series, Lovecraft Country — “a mash-up of Lovecraft stories set during the 1920s Jim Crow era” — filmed this year in the Pilsen neighborhood. Born and raised on the city’s north side and educated at St Patrick’s High School and Loyola University, Moskal seems most excited when he’s talking about community triumphs. 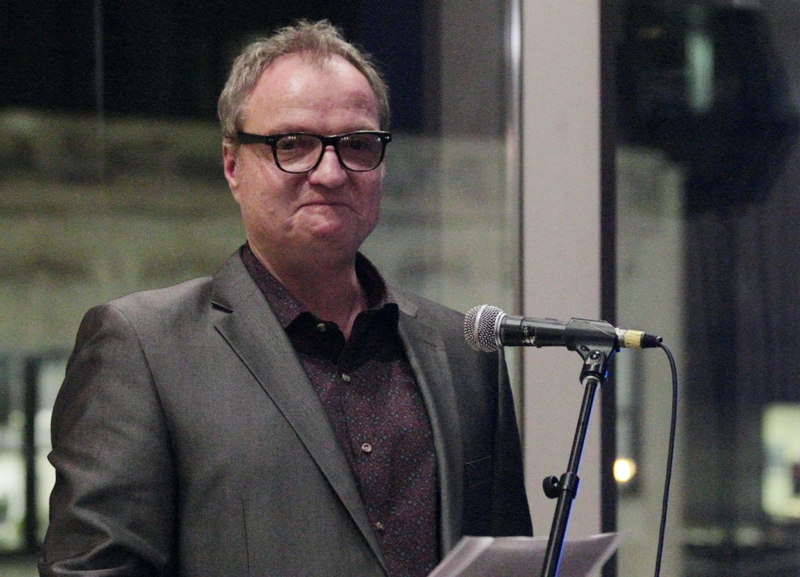 When asked about the CFO’s greatest achievements, he mentions the Independent Film Initiative, the Artist-in-Residence program, and the Millennium Park Film Series first. Moskal plans to continue being a part of the Chicago film industry, but he is reluctant to mention specifics. He admits to being a “sucker for the Odd Couple and Albert Brooks movies” and lately has been getting into “early silent films and German Expressionist stuff like The Cabinet of Dr. Kalgeri. But this does not mean his passion for the Windy City has been diminished. “I’m always get excited when I see Chicago on film,” he says. If the guests who attended his going-away party at the end of November are any indication, the city appreciates him right back. Film industry leaders, old friends, production professionals, coworkers, and city officials packed Block 37’s AMC Theater to wish him well. 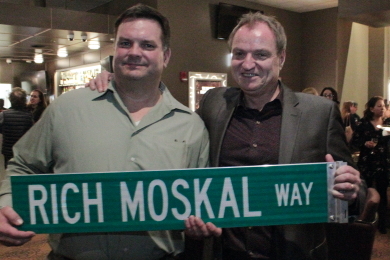 Mayor Emanuel proclaimed November 30th to be “Rich Moskal Day,” The Fugitive Director Andrew Davis wrote a touching message of gratitude, and Department of Transportation Deputy Commissioner Michael D. Simon presented Moskal with an official street sign. Holding back tears, Moskal informed the crowd that it was probably the most difficult presentation he had ever given. 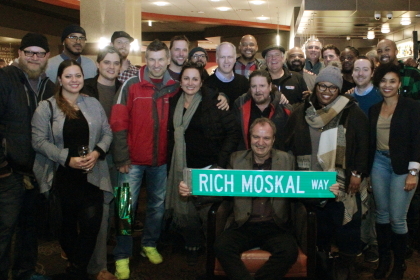 Click here to see photos from Rich Moskal’s retirement party at Block 37’s AMC Dine-In Theater.